Welcome To Maryland Spectral Services, Inc. | MD Spectral Services, Inc. Welcome To Maryland Spectral Services, Inc.
A highly experienced, professional, and friendly staff who have many years experience analyzing environmental samples and who are dedicated to meeting clients needs. Reliable equipment to ensure accurate and timely results, every time. See our equipment page to learn more about the equipment we use and our wide range of capabilities. A rigorous quality assurance/quality control program and strict sample custody procedures assure that your samples are handled and analyzed with the utmost care and that you receive precise and accurate results the first time. See our quality assurance page for a breakdown of the stringent procedures that we use to ensure that the results that we report are always accurate. 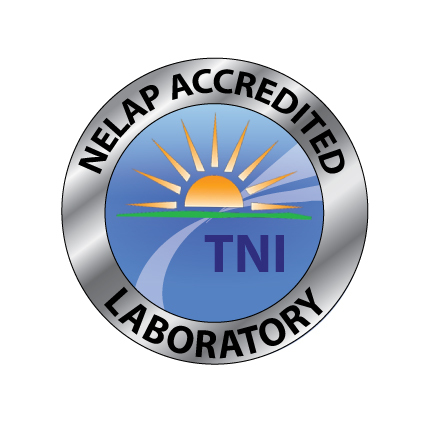 Newly certified by Virginia for National Environmental Laboratory Accreditation Program (NELAP); see our certifications page for specific analyses. Certified by Maryland and Virginia for volatiles in drinking water. We also possess a permit to receive and analyze foreign soil and water for our international clients.See our certifications page for downloadable copies of our certifications and permits. A longtime member of the American Council of Independent Laboratories. At MSS, we pride ourselves on being flexible and creative in order to meet your needs. No job is too small, and no project is too big. Our experienced staff is always ready to discuss creative solutions to challenging environmental analytical problems. We promise accurate results and timely turnaround, with rush turnaround available in most cases, and our prices are always fair and reasonable. We will work with you to complete your environmental project, even providing sampling containers upon request. Our experts are always ready to answer your questions or give advice. You can trust Maryland Spectral Services to always deliver what we promise, always. We hope that you'll find the information that you need about our company on this site. We look forward to working with you!